In the last 20 seconds of this video, taken in North Korea, 1948, a Russian pilot straps into a Yak-9. It looks like a Yak-9D to me, but could it be a “T” or “DD”? Thank you in advance. It appears to be a forward cockpit version, so not a T. I don't think it would be possible to tell a 9D from a DD, in that view. But were those Kates at end? Yes Kates. I thought they might be Su-2’s but then thought otherwise. Probably some leftover film the North Koreans inherited from the IJN in 1945. 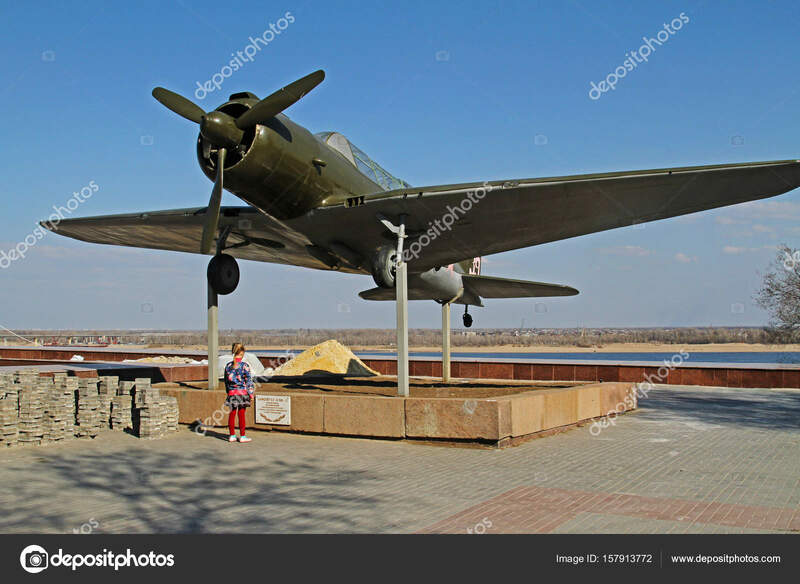 I also think the notes are wrong-I do not see Yak-3’s. Thank you Graham! Ok, I'd go with Su2s. I still think that the good views are not a 9M because of the cockpit position. Kate's were unlikely to be left as NK was primarily an Army concern, but Su2s must be equally unlikely. Oddment of film seems likelier. It may be possible that Soviet training schools still had some Su2s and waste not want not...interesting to find out. Taking off is a Yak-9V. Good eye on that one Wulf. This is bizzare, but the "kates" really looks like Su-2! I have not heard about use of Su-2 outside Soviet Union so far. In 1945 it was rather obsolate, anyway. The Yaks are Yak-9M, rearward cockpit version. then there is a twoseater Yak-9, then flying Su-2s with the ww2 camouflage. In my opinion, nothing to do with Korea, they were inventory images. The two seater Yak-9 being the Yak-9V? Thank you. This film was prepared by SSR for use in North Korean movie theaters. Not surprised that they used old footage. Absolutely right - single-seater Yaks are "rear canopy/small cannon" variant, so either -9M or -9DD (the radio mast is slanted forward). Taking-off is Yak-9V and the group of radial-engined light bombers are Su-2s. The one in the film is definitely a 9T but Korea used the 9T mostly after that. From what I recall, the Korean aircraft were painted Gray. Yak-9T it is - if you look very carefully, the extended muzzle is visible, and the cockpit position is clearly rearward. I am blind as a bat but cannot see the extended muzzle. Faintly visible at about 01:44, I thought, but now I'm not so sure - could be just background clutter. I'm sorry - my mistake!